You are here: Home / Articles / The Fort Wayne, IN SMUG has a shootout! The Fort Wayne, IN SMUG has a shootout! The Fort Wayne SMUG had a fantastic hands-on photo shoot for their latest meeting. They met at a member’s house out in the country. It was just a few minutes south of Fort Wayne in Decatur, IN. The house featured a large lot that offered phenomenal country shots. There were 2 barns, an old, oddly shaped tree stump, trees, a corn field behind the lot, a stream, a fence and some old, rusty farm equipment. 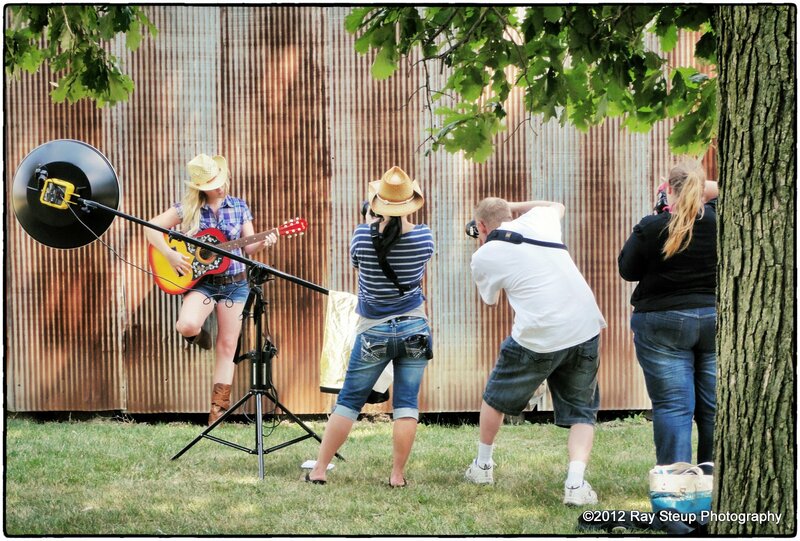 We had many photographers, and we brought in 6 wonderful models that came in cowgirl themed outfits. One of our members brought their trailer, which offered a private location for the models to change outfits and get ready. We made sure we had plenty of cold water and soda to stay hydrated, since it was very hot that day. Some photographers shot natural light, others supplemented with on camera flash, some used speedlights off camera, and a few brought their AlienBee lights with beauty dishes. For those that use PocketWizard, we were able to share our strobes with others by using the same channels. The photo contest for the month aimed to make use of cell phone cameras and the accompanying apps. Some of us used SmugMug’s own Camera Awesome app to take and edit the shots. 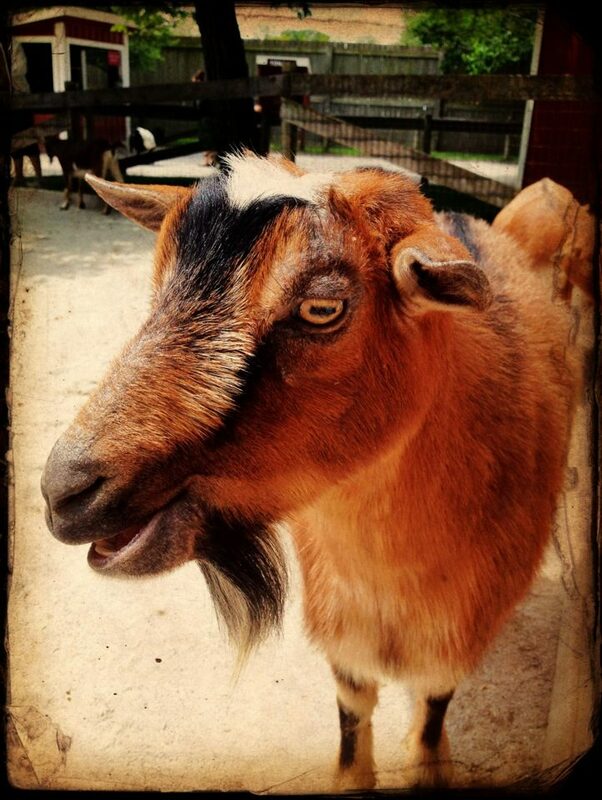 The winning photo for this month was taken with an iPhone 4S and is shown below.